I just did a quick revision of a picture book that’s in progress. Shorter. One goal was to shorten the story whenever possible. I cut out an entire page, and an entire sentence. Doesn’t sound like much? At only 700 words, the story is as streamlined as I can make it. Well, no. I just cut out one page and a sentence. Honing the text to the tightest possible is important for picture book texts. When I’m asked to read someone’s manuscript, here’s my main comment: Cut it in half. And a friend adds this: After cutting it in half, cut another 100 words. 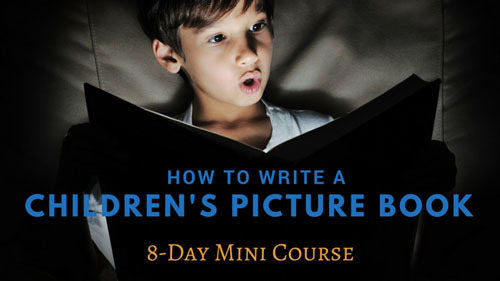 Classroom reading center: Will your picture book be useful in the classroom? Common Core. The Common Core education standards are a couple years now and their requirements are definitely on my mind. I am constantly consulting the standards for each grade level and working to make sure the picture book is useful in the classroom. Because I write for early elementary, I consider this a crucial aspect of what I do. First, I focus on the story. Is the story itself compelling and interesting for the audience? If so, then can I add anything that will enhance it’s use in the classroom, without changing the essential story elements? 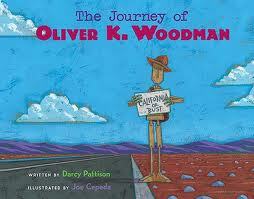 For example, my picture book, THE JOURNEY OF OLIVER K. WOODMAN is now ten years old and still selling well. Part of the reason is that the story is told in letters and postcards. Of course, children’s learn about writing letters and postcards in early elementary, so this book is a natural for teachers to use as a mentor text. The story came first and demanded to be written in an epistolary (big word for letters) format. But after the story worked, then the layout and design decisions enhanced its usefulness in the classroom. 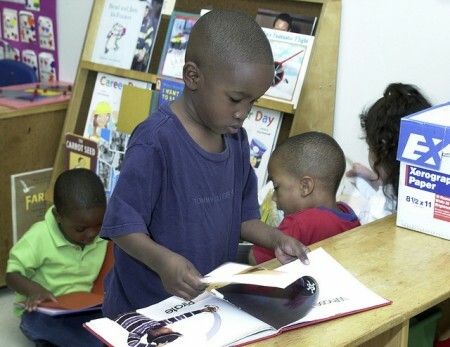 Story first; but don’t ignore the book’s classroom usefulness. Details. The Work-in-progress is about cats and I’m looking at about 20 cats that could be used in various places in the story. Which cat goes where? It’s a balancing act which requires me to know something about different cat breeds and match them to my story. I also have to carefully tabulate and re-tabulate which breeds I’ve used. I can’t use one breed twice, but each of the 20 breeds must be used. Check. No, move that one to this place. Re-check. It was a morning of detailed work! I know–everyone loves cat videos. But have you ever seen a Devon Rex cat?